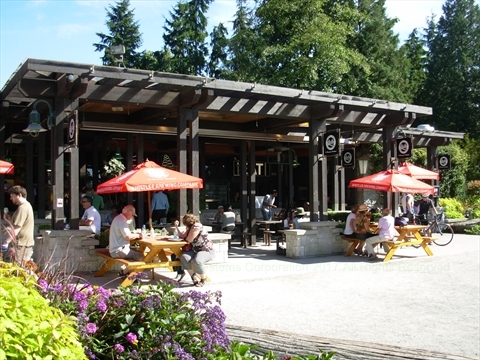 Just outside of Stanley Park there are concessions stands at English Bay (part of the Cactus Club) and at Sunset Beach. 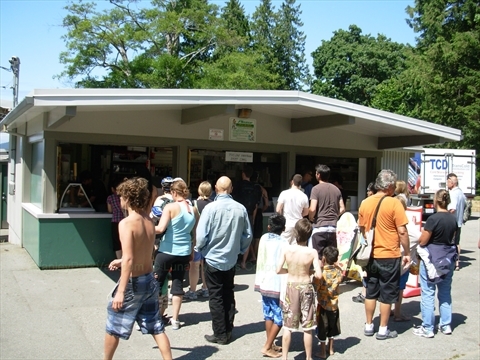 The Second Beach concession is a full concession stand next to Second Beach and Ceperley Park. 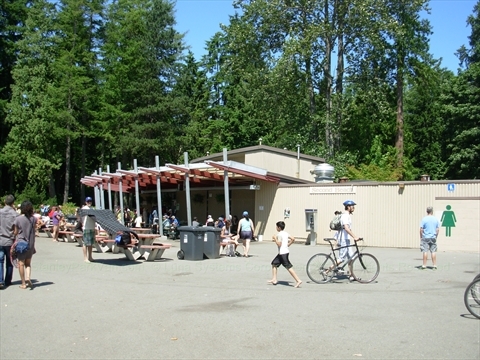 The Third Beach concession is a full concession stand just up the stairs from Third beach. 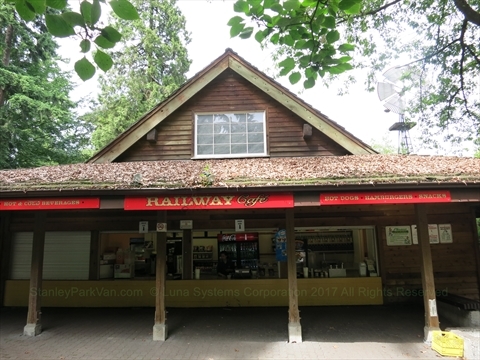 There is a concession stand and coffee shop at Prospect Point next to the Prospect Point Cafe restaurant. There is the Signal Station Grill (open daily 10am-5pm) which has a take-out window which features burgers, fish and chips, hot dogs, and other items. 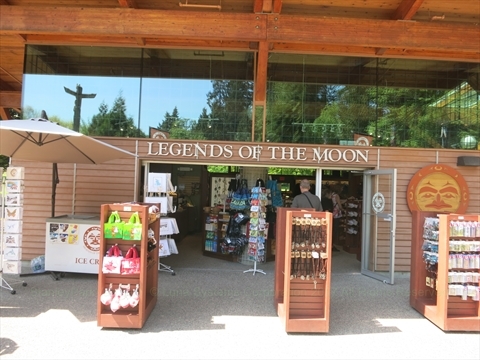 There is the Prospect Point Coffee Company (open daily 10am-5pm) that serves coffee and fresh baked goods. 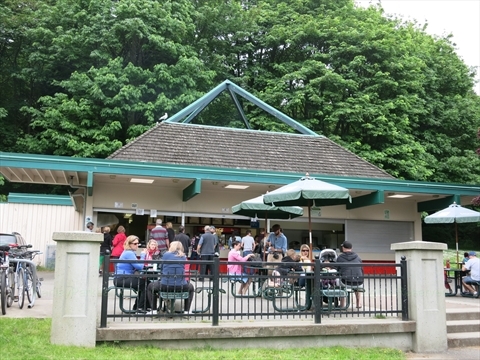 The Lumbermen's Arch Cafe is a full concession stand that is located next to the Lumbermens' Arch. 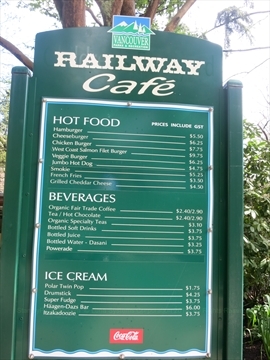 The Railway Cafe is a full concession stand that is located next to the Miniature Railway area. 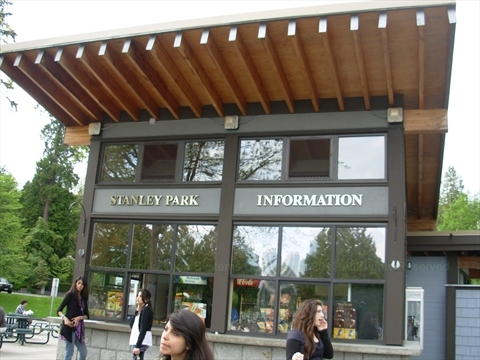 The Stanley Park Information Booth sells drinks and some small food items.